Recently I signed up to The Blogger Programme (join up here) where they connect bloggers and brands together. I have found quite a few brands that sound absolutely amazing and I will be doing a wish list type of thing for all of them. 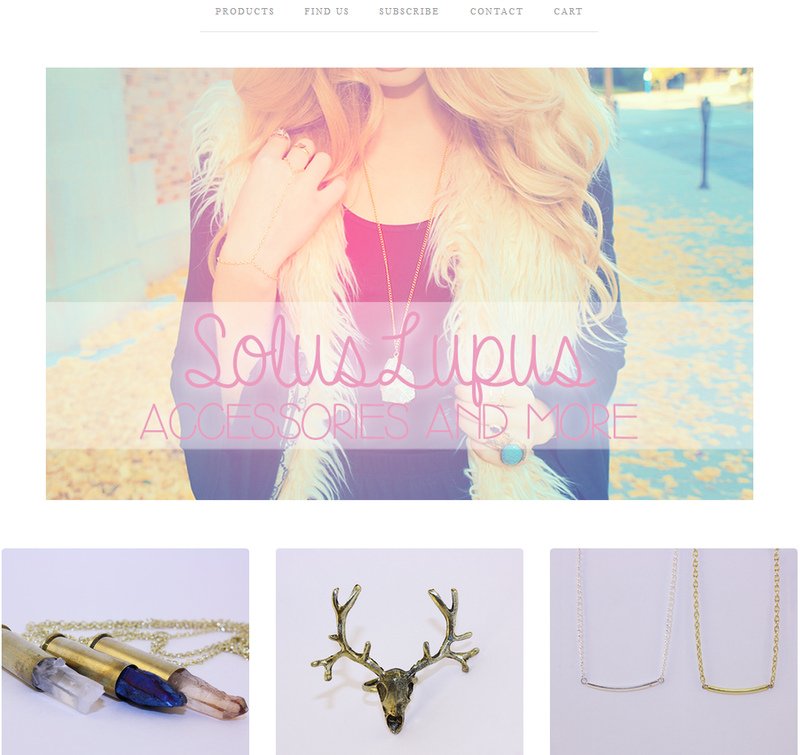 Today’s post is on Solus Lupus, which is a store with absolutely gorgeous jewellery pieces. Solus Lupus was started in the late summer of 2013 by Paris and co-owner Erin. However this isn’t the first online store Paris has owned, it all started off in the days of Myspace. Where she sold homemade jewellery and custom hair extensions but of course that lasted as long as Myspace was popular. Fast forward two years, Paris went on to start up an Etsy store called ‘Thousand Confessions’. However, in early 2013 she stopped using Etsy due to the limitations of being able to expand her store. Which left her time to research ways to expand her business further and that was where ‘Solus Lupus’ began. If you’ve been with me for a while then you will know that I adore jewellery, especially necklaces and bracelets! They’re a great way to liven up an outfit or change the look of it, which is why I found going through Solus Lupus so fun! Also, did I mention that a lot of their items were homemade?! This is the first thing I spotted and without a doubt my favourite! 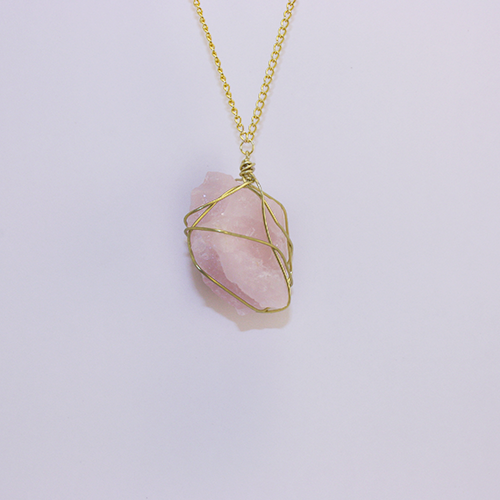 Each stone is hand selected depending on the size and colour, wrapped in a gold or silver wire depending on your choice then put onto a gold or silver 30″ chain again depending on your choice. I think this is such a pretty necklace and would add an elegant touch to any outfit. The one thing I lack in my jewellery collection is a statement necklace and I think this would be perfect for me as it would add an edgy look to an outfit and it is not too big and bulky which is something that usually puts me off of statement necklaces. 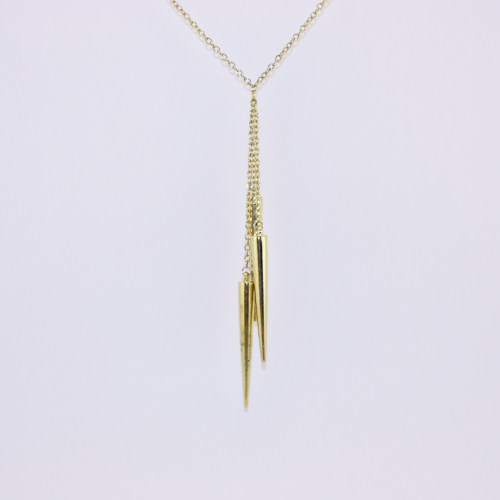 Yet another spiky necklace! I fell in love with this necklace for two reasons. 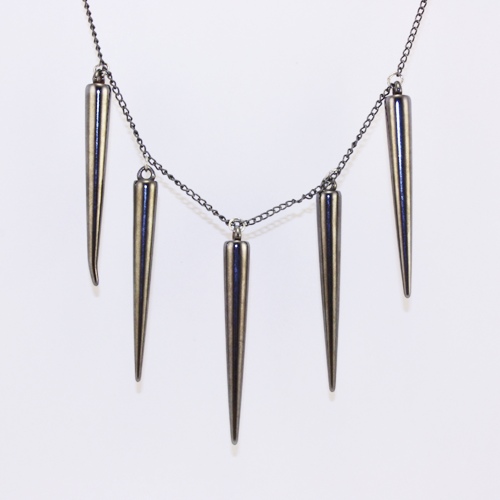 One its spikes and two it’s a dangle type necklace, I find these sort of necklaces so pretty because they move around on their own which usually means they catch the light quite nicely. I have quite small wrists so I prefer the more dainty of bracelets otherwise if it’s too big and bulky it just looks silly. 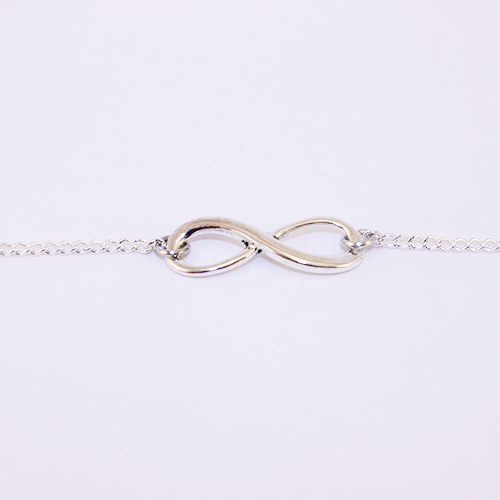 Which is why I like this bracelet because it’s on a simple silver chain which will move with your wrist instead of being too loose and forever falling off! I plan to make all these items mine in the near future and I hope you check out their site because there are so many more amazing items on offer!